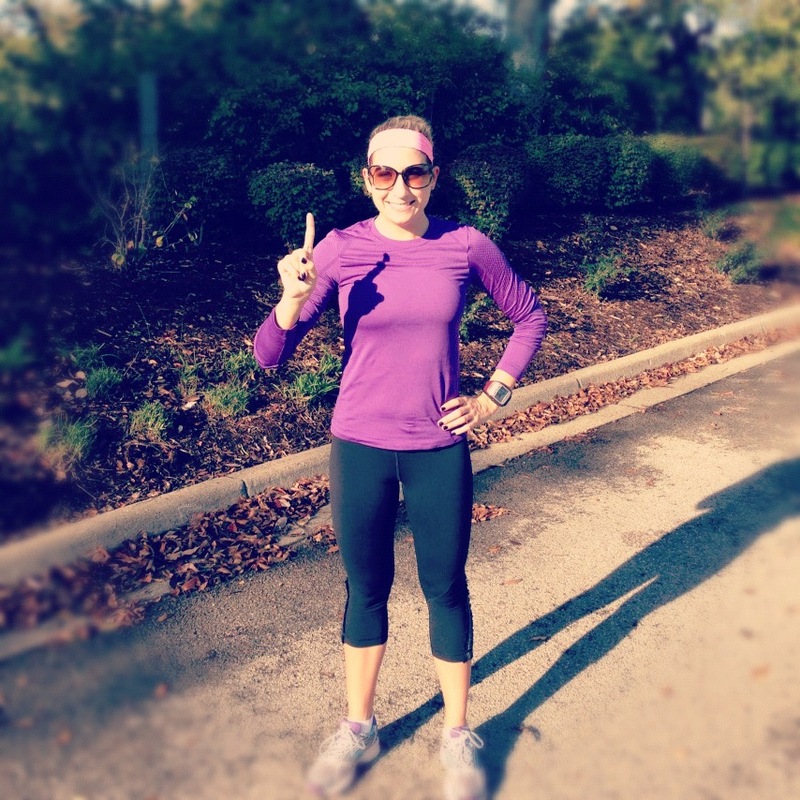 Last week, I completed quite the feat..I hit 1,000 miles of running for the year. Originally when I made my goals for 2012, I said I wanted to run 800 miles. 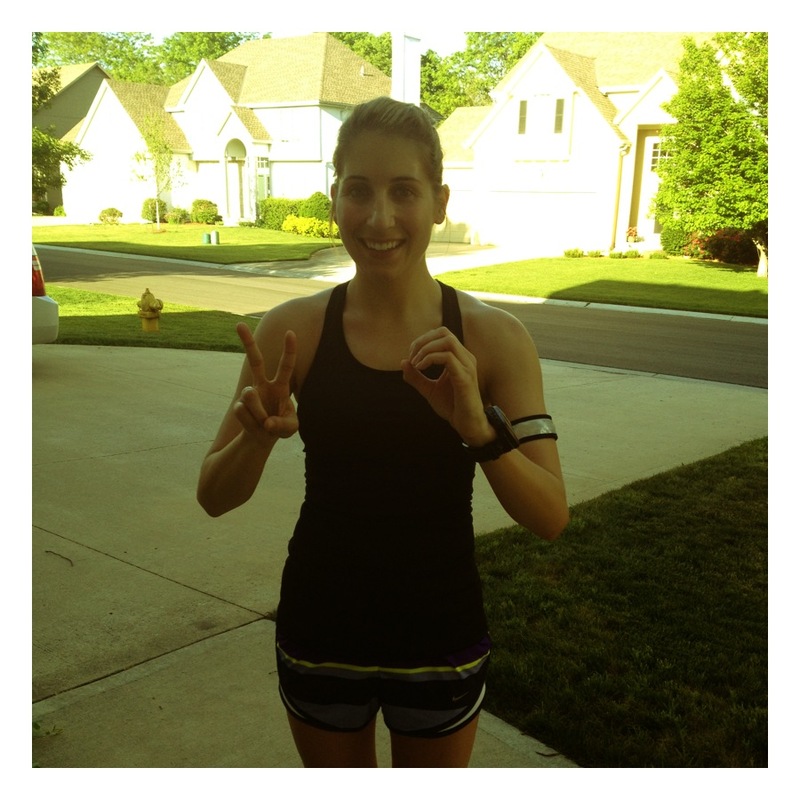 Well, after training for a few half marathons and two marathons, I far exceeded my goal of 800. The few weeks before I hit the big 1,000 mark, I had been monitoring my Daily Mile stats. Every mile closer to 1,000 made me even more excited and motivated. I realized before going on a 16 miler, that I would hit 1,000 miles at mile 9. As soon as I reached mile 9, I stopped, did a little dance, and took a photo. 1,000 miles was an incredible accomplishment for me. I have never run so many miles or trained so hard in my life. The last year of training has really proved to me what my body is capable of, and has given me so much more confidence in myself. Although every single mile has not been fun or enjoyable, every single mile has been something I am extremely proud of. Do you have a mileage goal for the year you’re about to exceed? Or a dream mileage goal you’d like to achieve? Wishing everyone a great week ahead!! A very smart and clever woman recently said I phrase I have grown to love – “I am bored with this”. Who is this clever woman you ask? Well it is Heather from the Real Housewives of Orange County (Duhhh). Lately I have been inserting this phrase into my life wherever (and whenever) possible, because I think it is so hilarious (and applicable). Whether I am waiting in line at Target, attending a dull meeting or inserted into a dramatic situation I have no interest in being a part of, you can bet that I am “bored with it”. 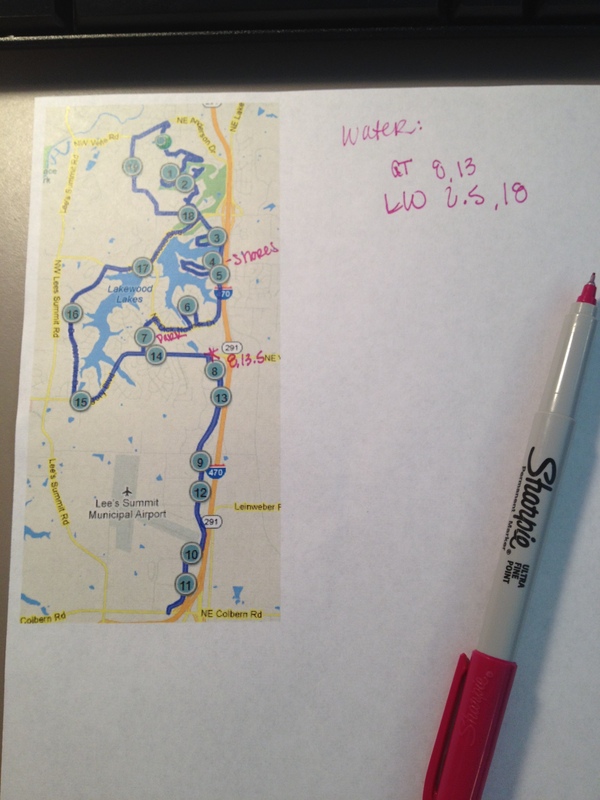 And let me tell you – I have recently become very “bored” with my marathon training. The long runs are exhausting. The 4am alarm clocks are tiring. And the schedule I must adhere to is overwhelming. I am so over marathon training, that I am starting to loathe it. 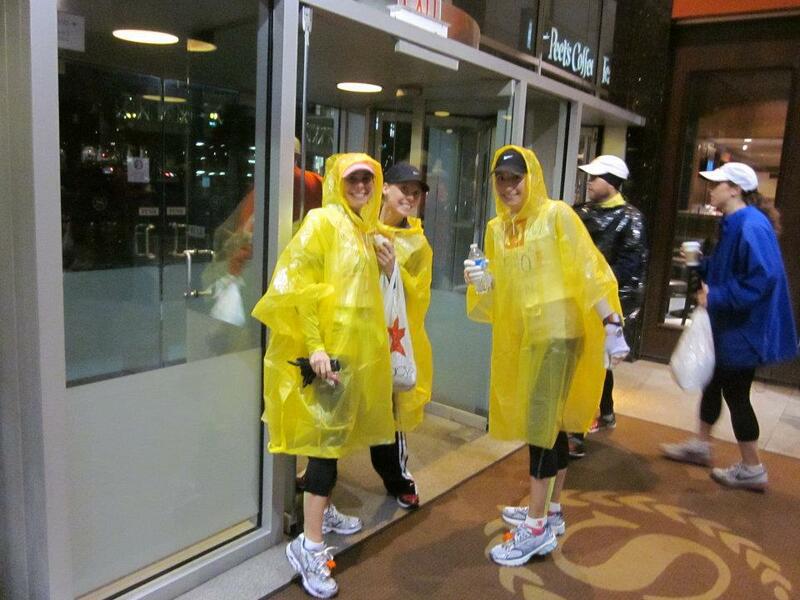 I want race day to be here so freaking bad, and yesterday marked four weeks from the New York City Marathon. I am starting to panic that I might not be able to make it another month of these hard runs and early mornings. And that I might lose my drive and determination that I had going 2 months ago. The first part of my training was awesome. 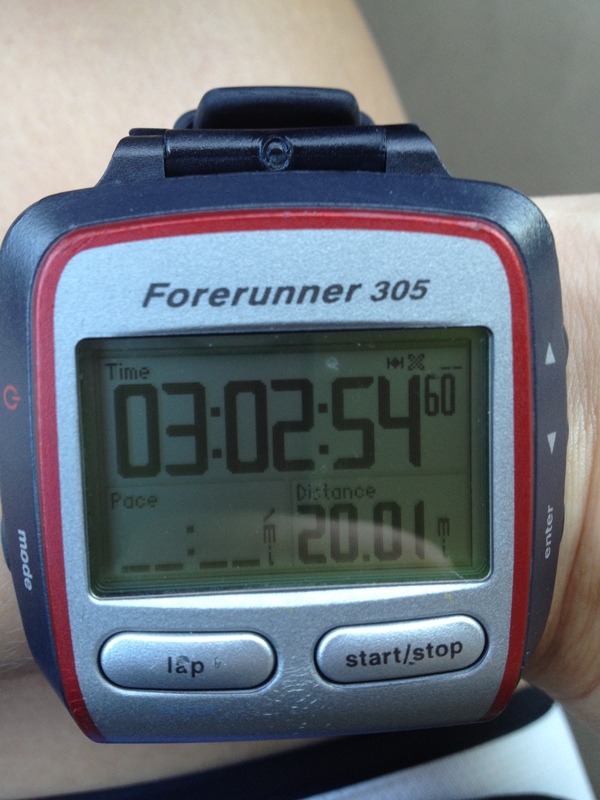 I was running like a rock star, and breaking all my previous training PR’s. 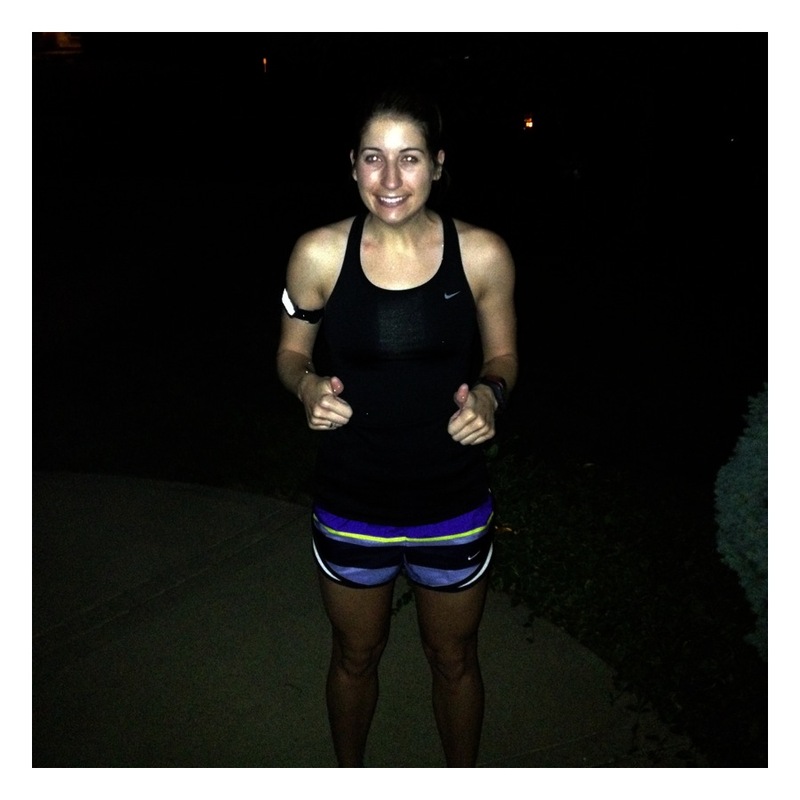 I felt like I was on cloud nine and could go out and run a 6:45 pace whenever the heck I wanted. But now? It is a totally different story. The last two weeks have been full of semi-disappointing runs. They feel so hard, and I feel so tired. Last week I had to QUIT a speed session halfway through. I NEVER quit my training runs, so this was not an easy pill to swallow. Although I have started to feel a bit better the last couple days, I am still not back to “me”, and I am freaking out that I don’t know how to get back there, and that I won’t get back there to break a 3:30 marathon. 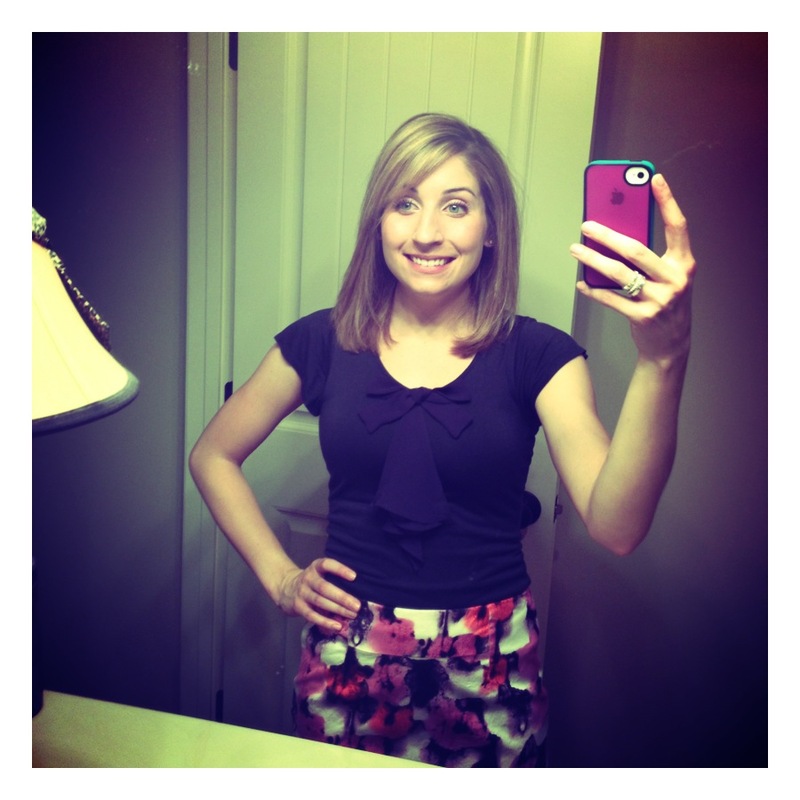 Now I request your help….how do I get back to my determined state I was in just a few weeks ago? And how do I get my fast legs back to running sub 7 minute miles without a problem?! Help!! All tips, advice and suggestions are welcome!! I am in a love/hate relationship. And this relationship is with speedwork. Every week, I dread my Tuesday/Thursday runs because it means we are doing speedwork. And this week was no different; tempo run on Tuesday, track work on Thursday. Speedwork is hard. And uncomfortable. Speedwork forces you to put your body in a state of discomfort for an extended amount of time, and makes you feel like death while you’re doing it. Speedwork is also very scary, and intimidating. You see the times you must run your repeats in and immediately think, “Holy crap” (or at least I do). But one thing is for sure: Speedwork pays off, and makes you run faster than you think is possible for your body. 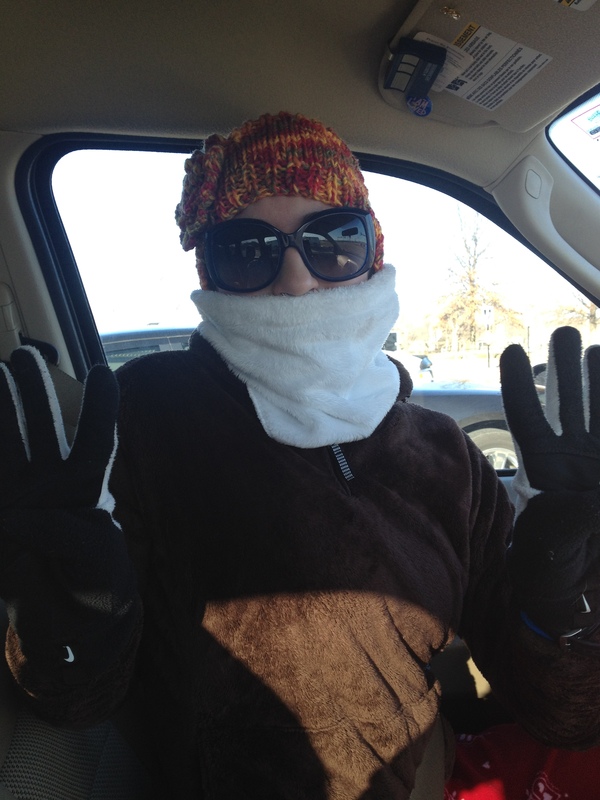 As I was driving to meet the girls this morning, I was trying to figure out what I was going to run…800’s? 400’s? A ladder? And when I got up to the track, I still had not decided. 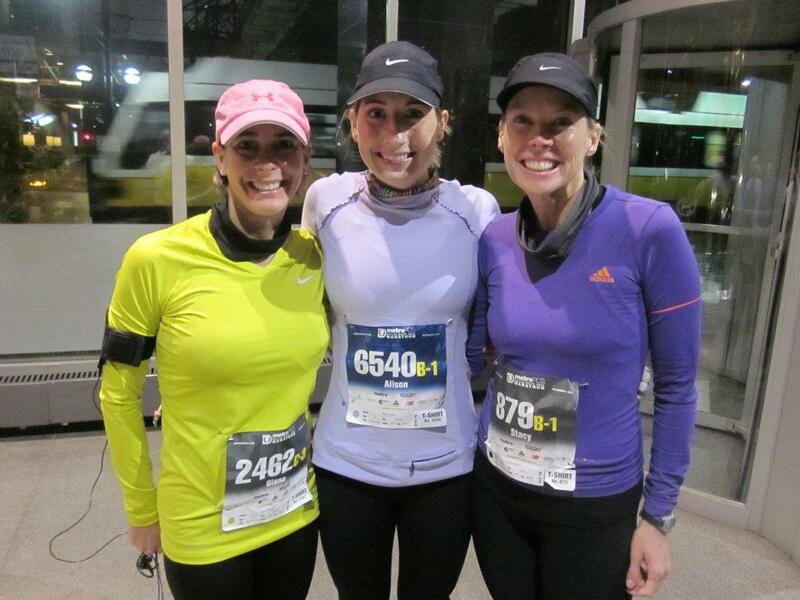 We ran our warm up run, and still no decision (It is really hard to think at 5:15am). 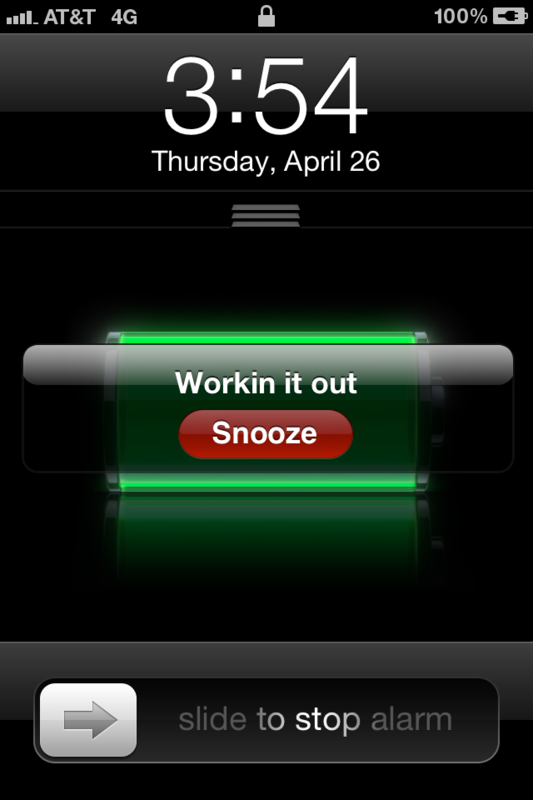 Then it was time to start the actual workout. So I sucked it up and said I would do the first mile repeat with them, and then do my own thing (whatever that may be). Well, I never started my own thing, and ended up running all 4 of those dang repeats. 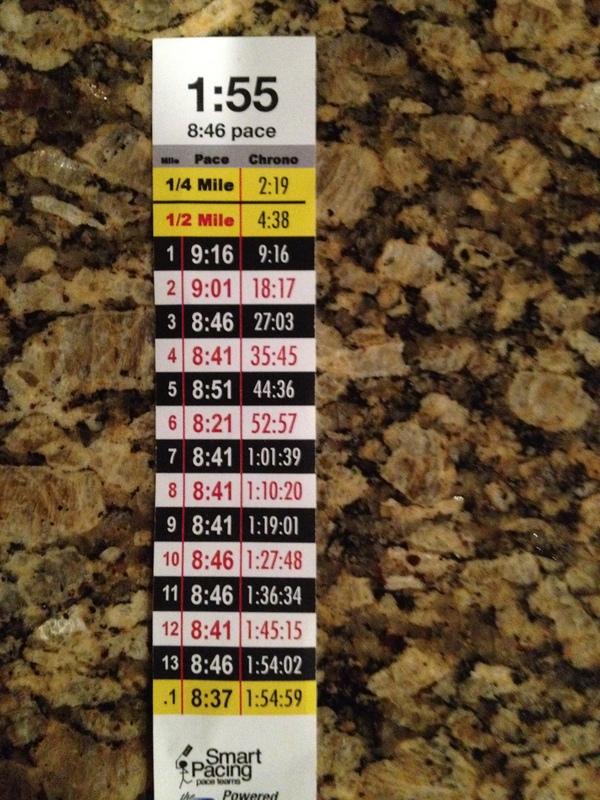 The times for each mile were as follows: 7:02, 6:43, 6:41, 6:34. I thought anything under 7 would be good, and after the first mile I knew I needed to kick it into gear and pick up the pace. I didn’t think I would have these 6 min miles in my legs today, but it appears I did. After I finished, I was proud and happy (as I always am after a Tuesday/Thursday run). 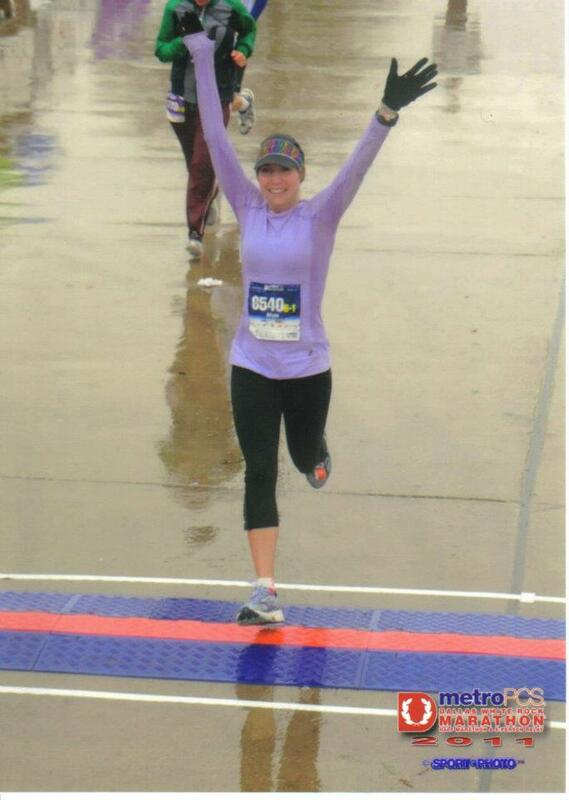 And on a total runners high (my favorite feeling!!!). I am so glad that I pushed myself to do this workout today and didn’t give up. Diana and Stacy also did awesome on theirs, and we were a happy group overall. 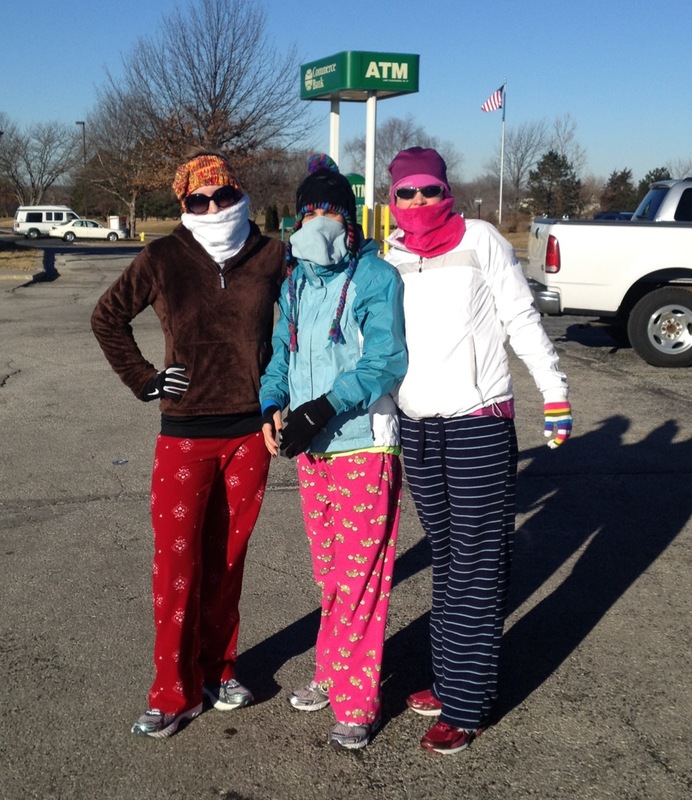 Stacy wrapped up our run with a groundbreaking observation. She said to us, “You know what makes you run a fast race? Practicing a fast pace”. Shut the front door, I never would have guessed!!! How do you feel about speedwork?? Do you love it? Hate it? Or both like me? Last Friday, I received one of the most exciting emails. 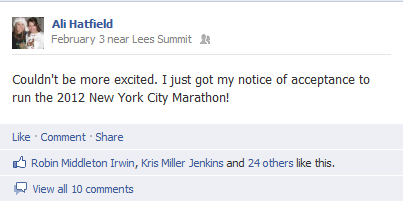 It was from NYRR (New York Road Runners) and it was letting me know that my application to run the 2012 ING NYC Marathon had been “accepted”. I stared at the badge. And then I really started to think about it. 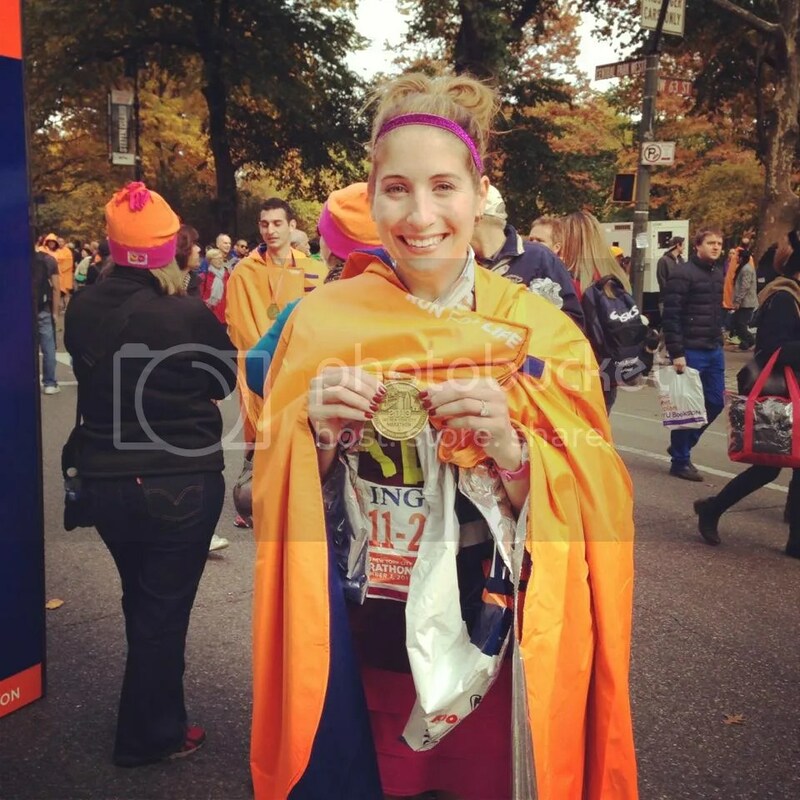 The New York City Marathon has always been on the top of my “dream list” of marathons. I love New York, and thought it would be amazing to run through this city. For those of you who don’t know about the process to get into this race, it is a little complicated. The NYC Marathon is a “lottery” marathon because so many people want to run it. You submit an application to run, and then you’re notified whether or not you were accepted. There are a few ways to get around the lottery, one of these is guaranteed acceptance using a half marathon or marathon time within the last year. Based on the above chart, I needed to run under a 1:37 half, or 3:23 full to get automatic acceptance into the race. 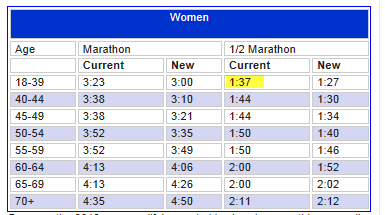 2012 will be the last year that a 1:37 & 3:23 will be accepted for women, then the times drop a TON (seriously…the new times are insane). 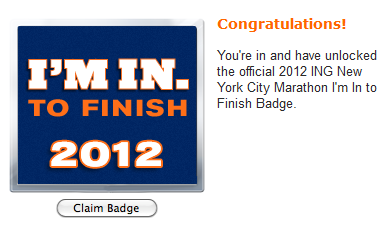 I knew when I applied that my 1:37 half I ran in October 2011 should get me in, but I was still nervous. I waited to apply, and I feared that this would have a negative impact on my application. Well, it didn’t. I found out one day after I applied that I was “accepted” into the race. This is when I had my major “aha” moment. 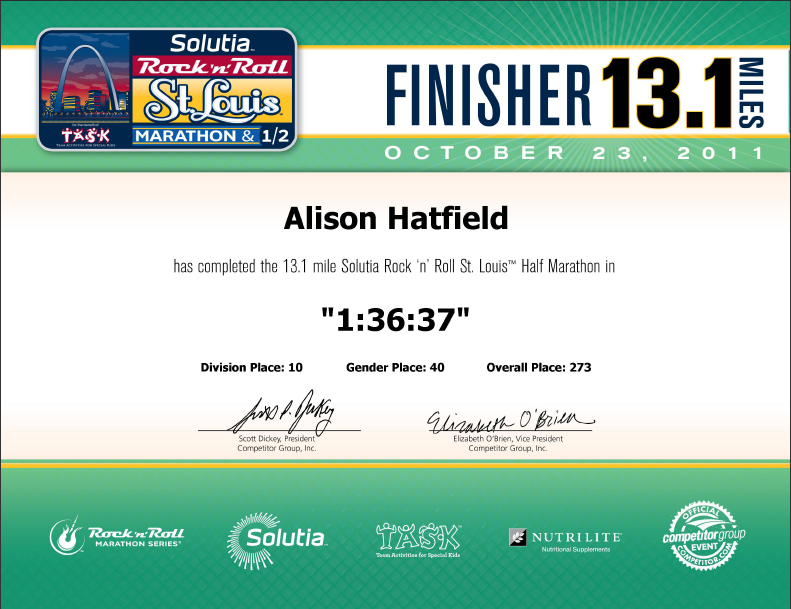 If you have been reading my blog for awhile, you know that I ran the St. Louis Rock ‘n Roll Half Marathon in October 2011. And if you read this recap blog post, you know that I was quite the cry baby over my performance in the race. I wanted to PR that race, and run under a 1:34. But I didn’t. I ran a 1:36:37. The day I ran that race, I wasn’t feeling it. I felt like crap the entire race, and my legs killed the entire time. It was everything in me to keep going and finish the thing as strong as possible. And it required pep talk after pep talk to myself. 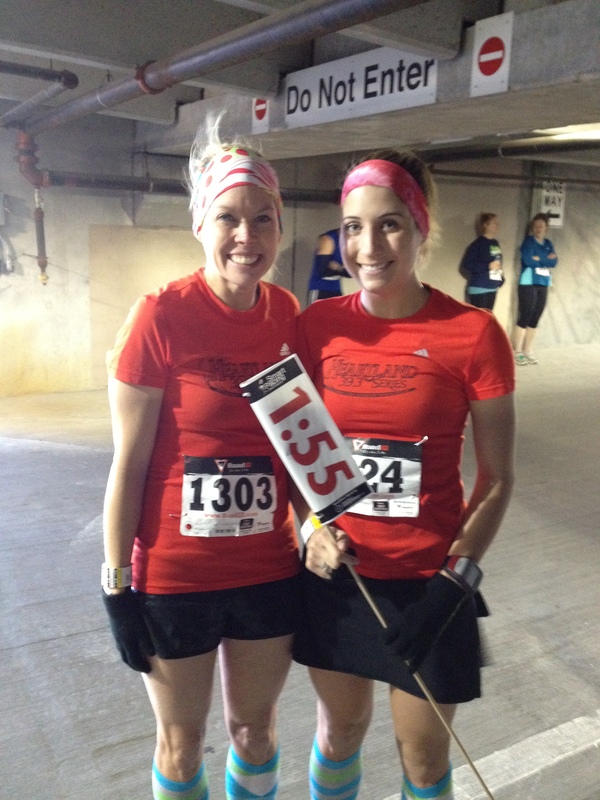 At many points I thought about turning around and finishing with a friend I knew was a couple minutes behind me. But I didn’t. And not doing that ended up making quite an impact in my life. Had I let myself slow down during this half marathon, I would not have made it onto the “guaranteed acceptance” list for the NYC Marathon. And quite possibly not made it into the race at all this year. I would not have received good news when I really needed some in my life. And I would not have been given a boost of motivation that I desperately needed as well. Upon reflection of these things, it was confirmed to me that there truly are reasons why things happen. There was a reason why a voice inside my head was so strong the day of my half marathon, telling me “keep going”. And there was a reason why I did not give up and run 23 seconds slower. I never would have thought this half marathon would have such an impact on my life. I used to look back on that race and cringe. Now I look back on that race and smile. 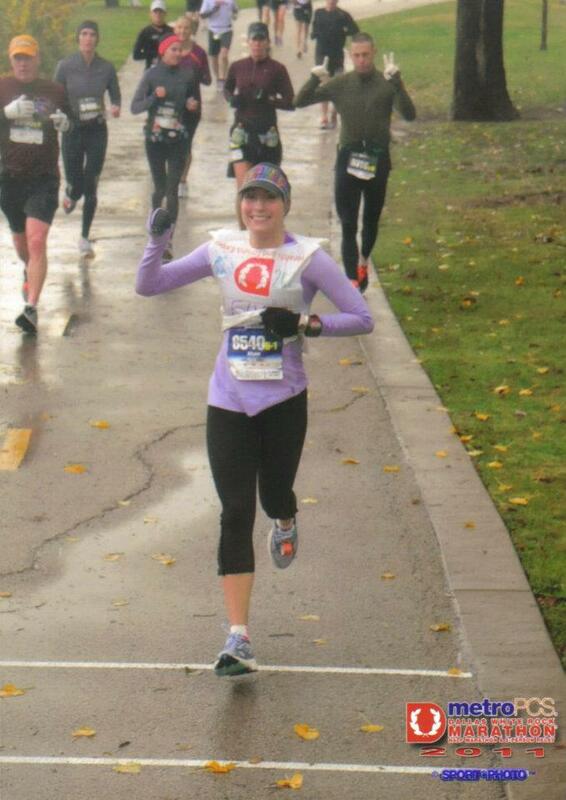 That race got me into my dream marathon, and brought me good news when I really needed it. After this, I will always remember that things are happening for a reason, and there is ALWAYS a reason to keep going and finished what you started.